Hash rates have been sliding since October, and the last time the Bitcoin hash rate printed 45,000,000 was in mid-August. Greenspan pointed out that the Bitcoin hash rate might still be up from the start of the year, but the trend is now starting to reverse. 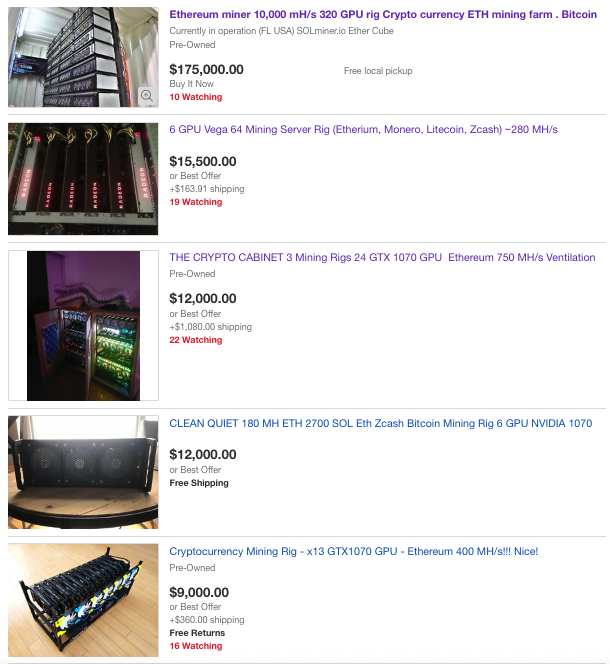 Meanwhile, the 2018 bear crypto market is forcing many miners to operate at a loss, "now it’s more economic to turn it off and take it off from the rack to reduce cost on electricity and opex," tweeted Dovey Wan. Wan shows alleged footage of a massive mining operation in China having difficult mining Bitcoin with depresses hash rates. 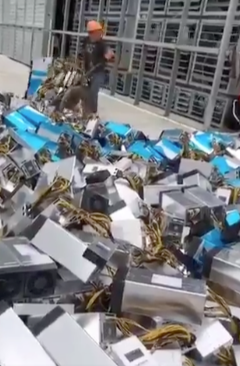 The video below shows a worker at one facility wheelbarrowing dozens of Avalon 741 7.3TH/s Asic Bitcoin Miners out of the building into a massive junk pile.